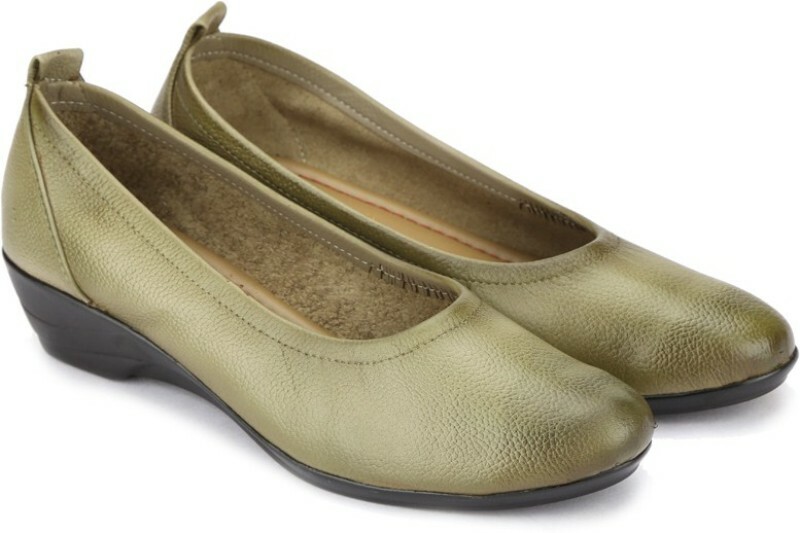 The best price of Catwalk Women KHAKI Flats is Rs. 899 at Flipkart in India. DTashion.com can help you save Rs. 1396 on this purchase.